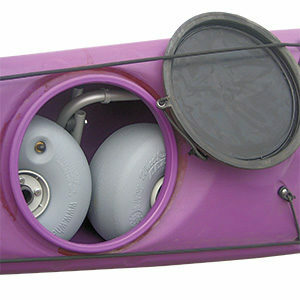 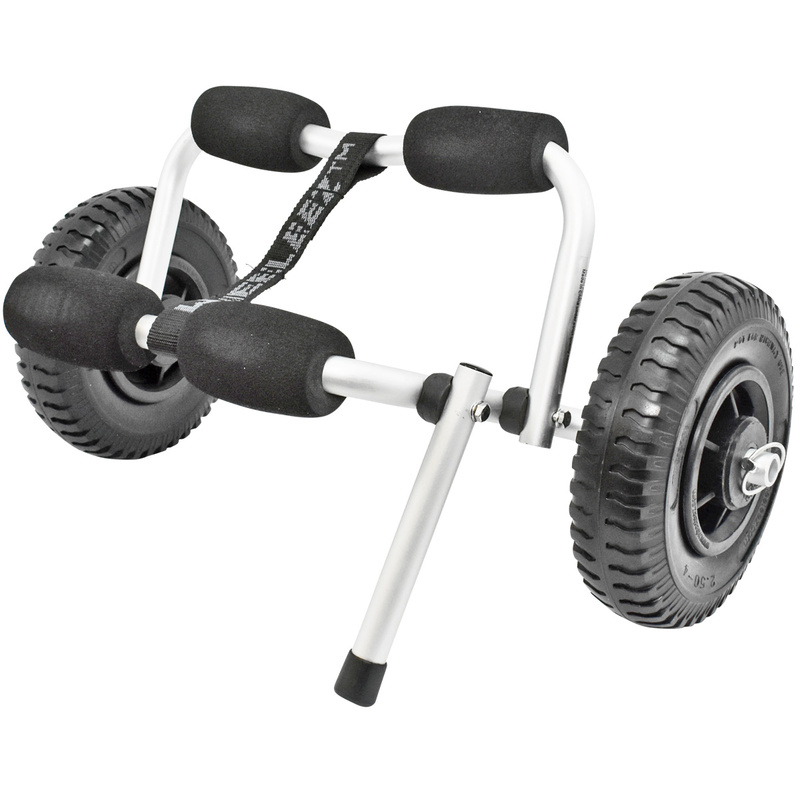 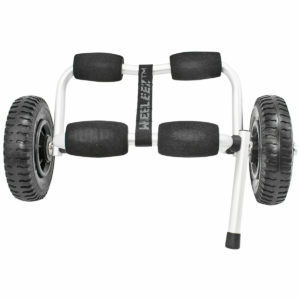 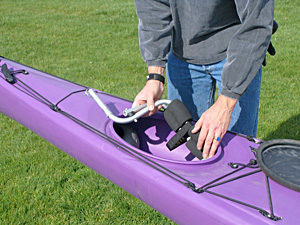 WheelEEZ® Kayak Cart Mini with Tuff Tires wheels is designed specifically for touring kayaks and is collapsible to fit into most kayak deck hatches including smaller day hatches. 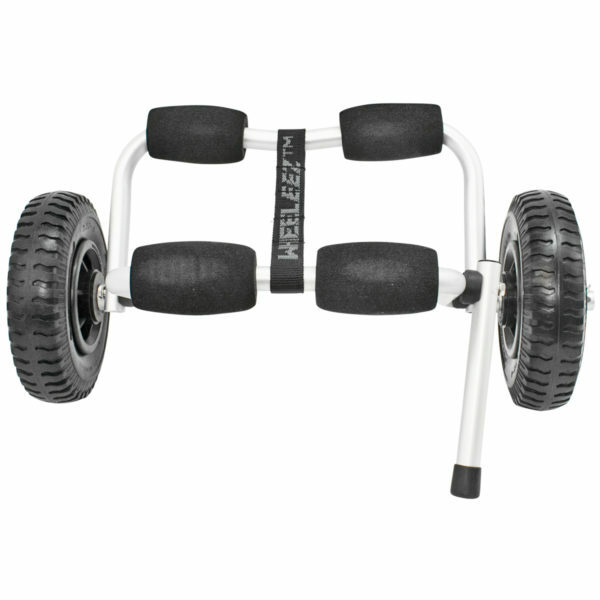 WheelEEZ® Tuff Tire Wheels are maintenance free and never go flat. Best on Firm or Hard Surface Terrain and will carry up to 55 kg (121 lbs).